When it comes to camera love, it seems the rule is "Like FATHER like DAUGHTER" . 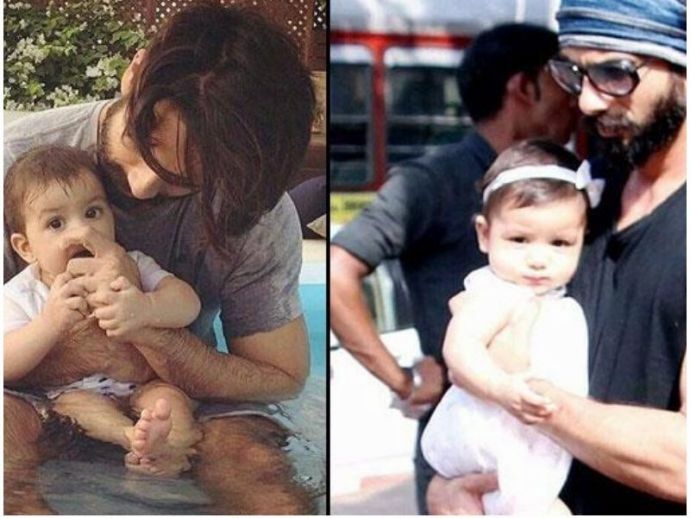 Shahid Kapoor is enjoying his vacation with wife Mira and daughter Misha. He took to social media to share his happy time with his wife recently. But the media was missing Misha in the picture and demanded a detailed peek into their vacation fun. Well, he has blessed his fans with this cute picture now. 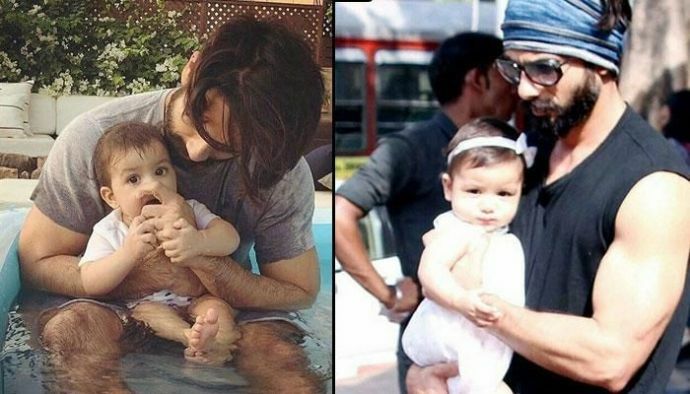 Shahid shared his playtime picture with Misha where she stares right in the camera and is seen having a blast.